Hoping someone can help with approximate date and value. 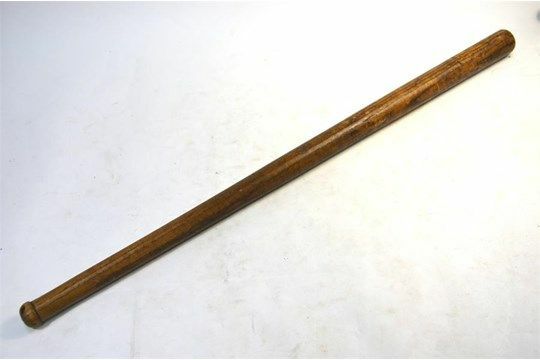 No markings, likely hand turned. 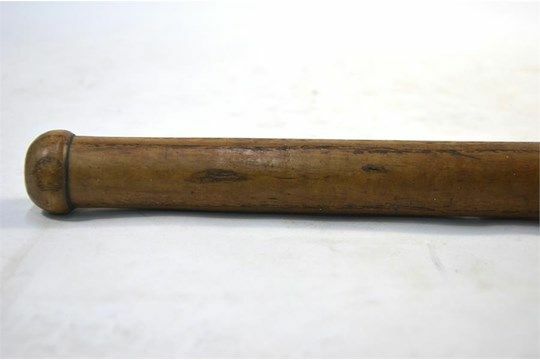 Measures about 34 1/2 inches long. Do not have a weight. If no markings it is my opinion that this was a handle for a farm tool. Last edited by murphusa; 09-15-2018 at 08:51 PM.